DO NOT DISTURB TENANTS!Investment opportunity of a fully leased quadriplex located inthe sought out area of North River Shores in Stuart. Theproperty consists of four separate buildings totaling 8,903 sf.The property has been well maintained and with its steadytenancy it brings in a net operating income of $78,892.00Units vary from 1 bed / 1 bath units up to a 3 bed / 3 bathunit. 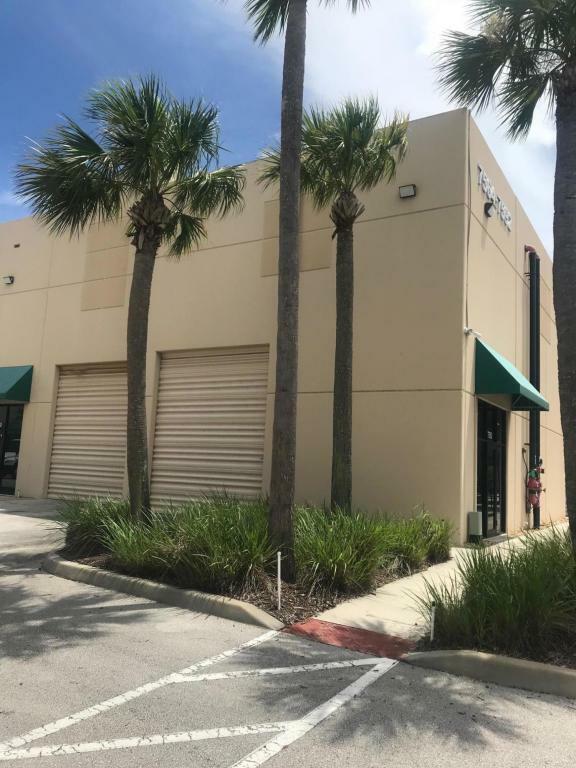 Located in a quiet neighbor hood and easily accessiblefrom a signalized intersection on US-1.Located in a very desirable location as it is in close proximityto Downtown Stuart, the Treasure Coast Mall, as well as therecreational parks and beaches. 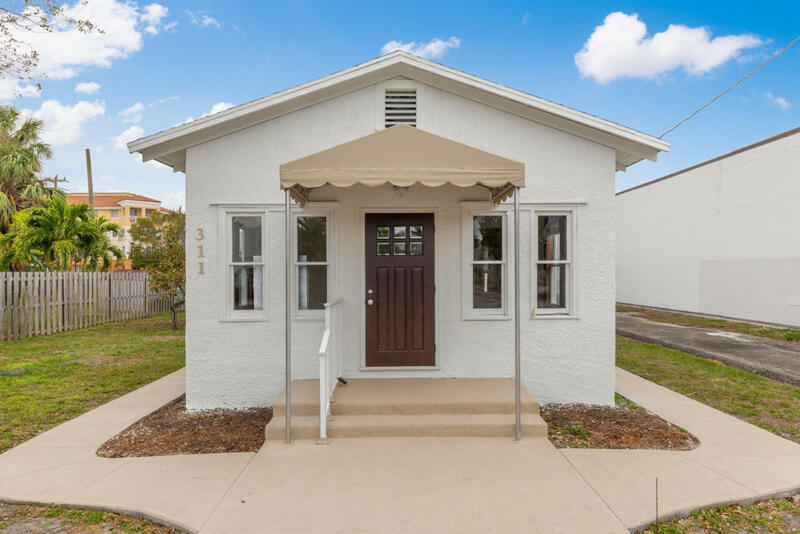 Discover this unique 2 story property located in the Downtown CRA of Stuart, just off Colorado Ave. Featuring an immaculate office, retail, or medical space downstairs with a separate 2BD/2BA residential unit for owner/user or investor upstairs. Built with Royall Wall Construction known for withstanding catastrophic weather + providing energy efficiency. Downstairs space consists of 2 glass wall offices facing reception area, large conference space, work room, kitchen, public bathroom, security system, + solid impact doors and windows. Separate 5 parking spaces in rear for office space and street parking. Upstairs is breathtaking with separate private entrance, laundry room, granite, SS appliances, custom cabinets, walk-in closets, high ceilings, + custom window treatments. Professional/Office space directly across the street from Martin Memorial North Medical Complex! 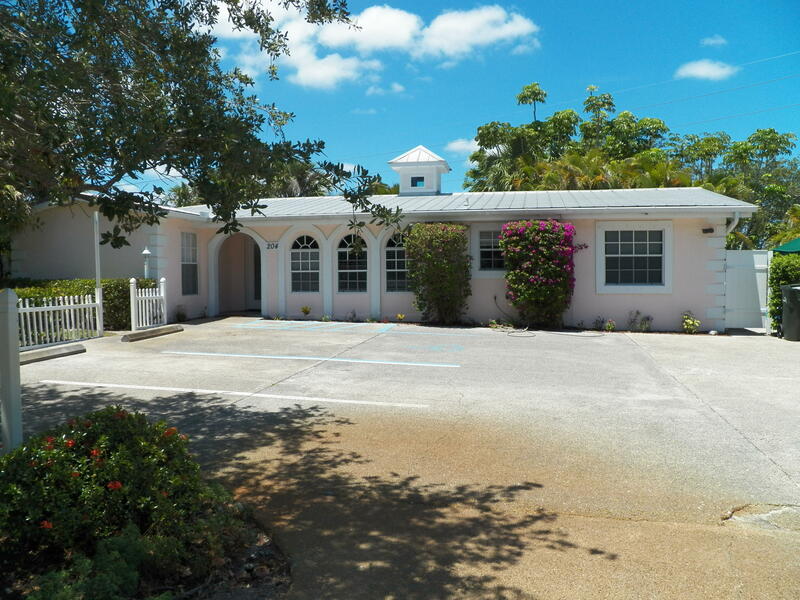 Located within the Stuart CRA this free standing Key West Victorian style building is ideal for a Dr's or Attorney's office. Parking lot behind building with space for 6 vehicles + open parking on Osceola St. Metal roof and beautifully landscaped. Downtown Stuart shopping & restaurants are less than 5 minutes away. Seller financing may be available ($70,000 down.) Also available for Annual Lease at $3,000/month. Great Office Location! May be able to live in one side & operate business in other side. Concrete, commercial-residential property most recently used as Group Home. Would make a great office! Full kitchen & laundry. Wired for security monitors. Large storage closets. Close to intersection of US1 & Kanner Hwy near Downtown Stuart. Former home converted to commercial use, but house option is still viable. Potential uses: office, business, professional, office medical, religious institution, rooming & boardinghouse, art-dance-exercise studio, bed & breakfast, family daycare in a residence, nursing home, community center, massage. Property has a concrete paved parking lot with 6 parking spaces. PRISTINE CORNER UNIT. FULLY FINISHED: 100% AC, DROPPED CEILING,SEPARATE ENTRY OFFICE, 14'' DOOR AND CEILINGS. CEILING IN ''WAREHOUSE AREA'' COULD BE AS HIGH AS 28' +/-.LOW POA. SECURITY SYSTEM. SECURITY GATES BEING ADDED TO ENTRANCE.EXCELLENT VISIBILITY ON JACK JAMES AND TURNPIKE FRONTAGE.A MUST SEE!